Tinnitus can and does effect children just like Adults. A commonly held view is that tinnitus only occurs in adults. However, tinnitus in children is surprisingly common with a 2012 study showing that 37% of children between 6-12 years old with normal hearing experienced tinnitus with this proportion increasing to 59% for children with a hearing loss. While it appears to be quite prevalent, the overwhelming majority of children with tinnitus are not bothered by it. Unfortunately there are some children for whom tinnitus can be a huge problem. It can be a very challenging time for the child and all involved. The child can withdraw, feel isolated and confused about this sound only they can hear. 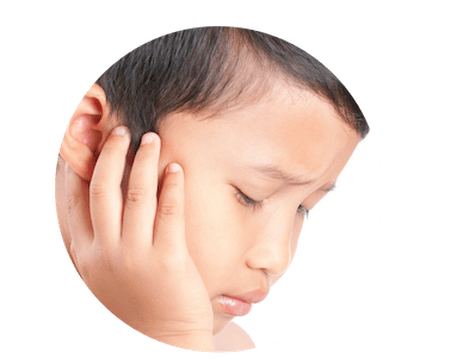 Although there are several well accepted treatments for Tinnitus, they have usually been targeted towards adults not children. As such, children have lacked the ability to access important information about tinnitus in a way they can understand it. To help with this, Pristine Hearing uses resources from the British Tinnitus Association that have been designed specifically for children. Our experienced Paediatric Audiologist knows how to speak to children in ways they can understand so they can start the process of tinnitus habituation. Like any tinnitus management program, your child will have their hearing thoroughly tested, ears thoroughly cleaned using micro-suction, their tinnitus thoroughly explored and their own perceptions and understanding queried and gently reshaped. 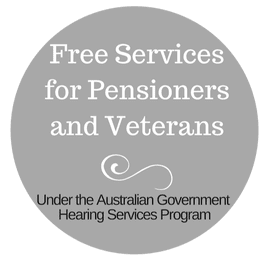 ​To arrange an appointment for you child, call (08) 6336 7170, book online or email us today.